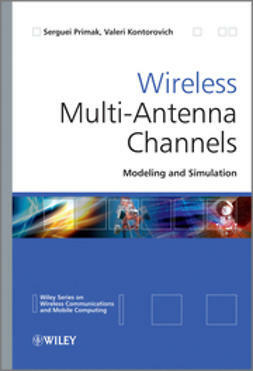 A practical tool for propagation channel modeling with MATLAB® simulations. 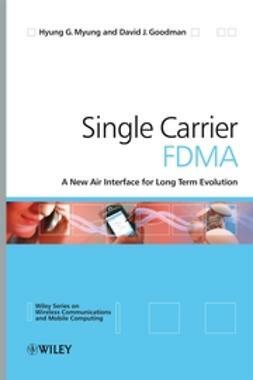 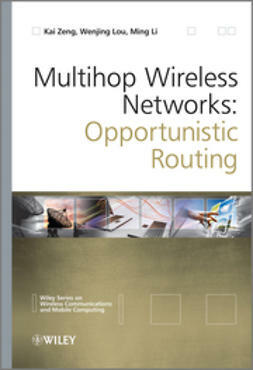 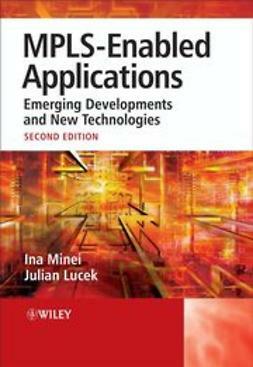 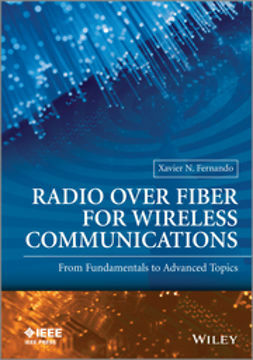 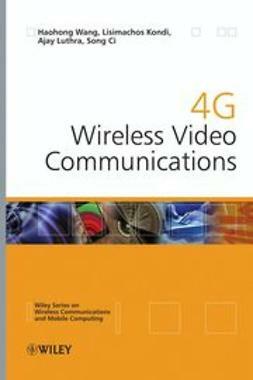 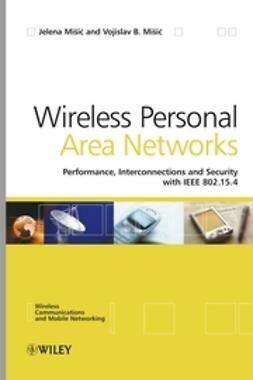 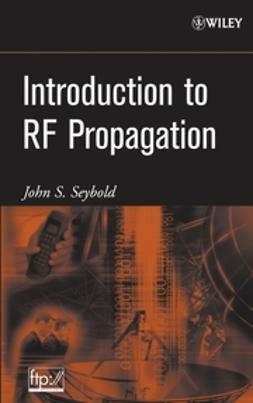 Many books on wireless propagation channel provide a highly theoretical coverage, which for some interested readers, may be difficult to follow. 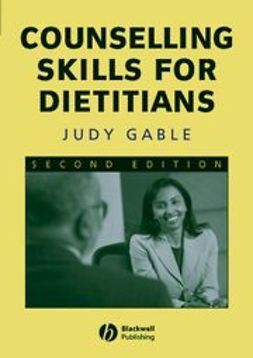 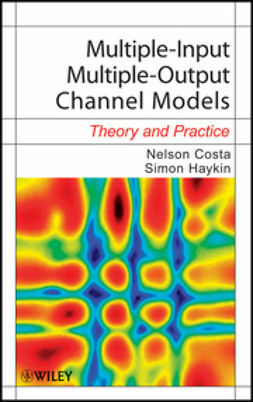 This book takes a very practical approach by introducing the theory in each chapter first, and then carrying out simulations showing how exactly put the theory into practice. 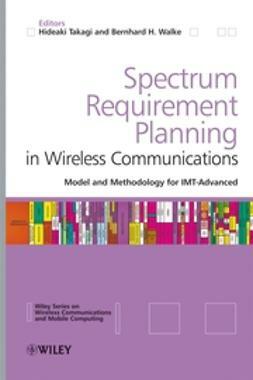 The resulting plots are analyzed and commented for clarity, and conclusions are drawn and explained from the obtained results.